Get the dental care you need at a price you can afford. 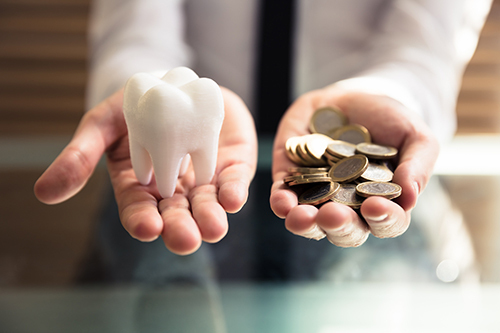 At Viana Dental we do our best to ensure money does not get in the way of your dental health. Interest-free payment plans will help you get the best treatment available. On-site coordinators will help you to prioritize your care and find a way to achieve a healthy smile at a pace that works for you.